We are offering a wide range of Electric Motor Hydraulic Test Pump. 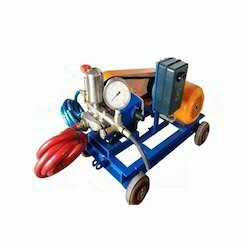 We are offering Electric Motor Operated Hydraulic Test Pump. 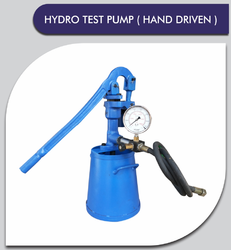 We are offering Hand Operated Hydraulic Test Pump. 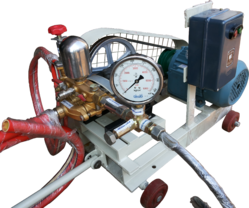 We are offering a wide range of Hand Operated Hydraulic Test Pump to our clients. 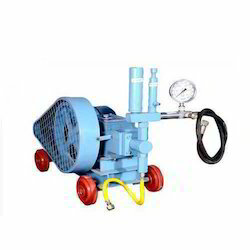 We Are Offering Manual Hydrostatic Test Pump. 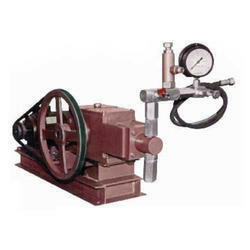 We are offering a wide range of High-Pressure Hydraulic Test Pump. 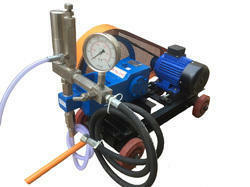 We are offering Manual Hydraulic Test Pump. 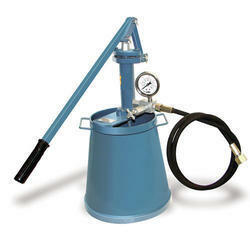 We are offering Heavy Duty Hydraulic Testing Pump. 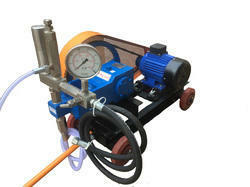 We are offering Hydraulic Test Pump. We are offering a wide range of Hydraulic Testing Pump at clients premises. 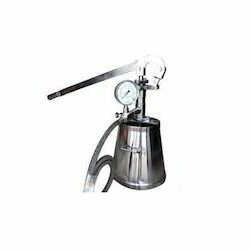 The offered range of hydraulic testing pumps is available in different customized specifications and forms as per the diverse requirements of valued clients. 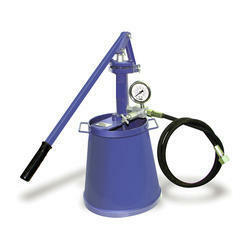 Along with this, the offered range of hydraulic testing pumps is applicable for laboratories, workshops and on site. 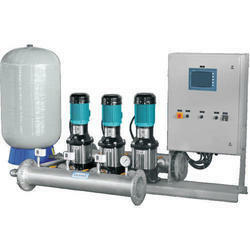 We are offering a wide range of Hydro Pneumatic Pumps.